you wrote about international traffic, but my international pages are not translated in google! Sorry but I cannot understand what the problem is. 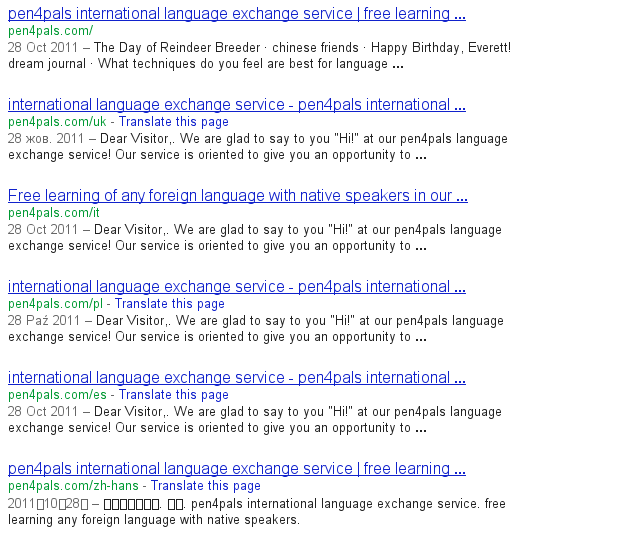 I can see translated pages which have already been indexed by google.